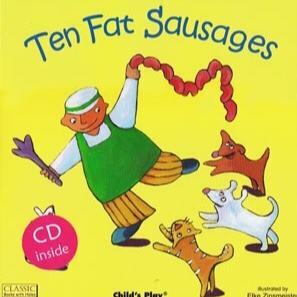 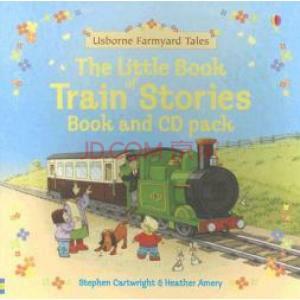 This is an engaging collection of "Farmyard Tales" with a fantastic read-along CD. 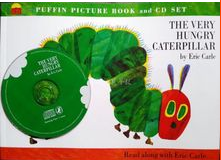 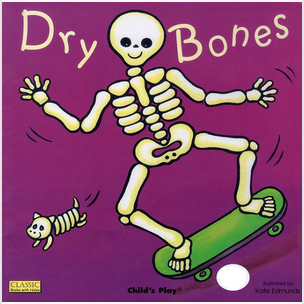 This title includes a CD that features word-for-word recordings of each story, and is enhanced with sound effects. 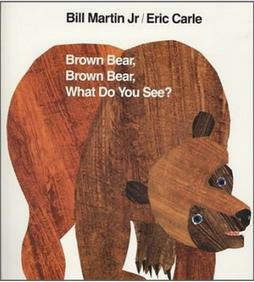 Stephen Cartwright's friendly illustrations combined with simple easy-to-read text ensure that children will want to return to these stories again and again. 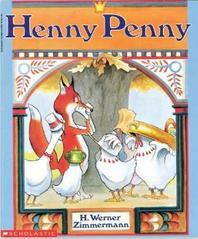 This title includes a little yellow duck to find on every page.